2:16:32 – Frank on the streets of NYC, plus the Other Side. Topics include a long walk down 3rd Ave., idea of hippie objects, cards as weapons, strange sky sounds in Canada, theory of the dome, new NFL bag policy, risk and dignity, kittens shut down subway system , beverage review (“Lotte Let’s Be Mild Coffee”), boring store, theory of Walk Like An Egyptian, MUDs, interactive fiction, NetHack, life in 4D, Bowery, Chinatown, pompous restaurants, Orphan Black, clone fear, timelines, lost listeners, comments on episode 1000, and so much more… plus the Other Side (at 1:36:22)… Main Street Electrical Parade (excerpt) [collection], The Mad Russian with Marilyn Quayle in 1992 from Stern Show (excerpt) [Archive.org], Her Majesty by Garmisch [blocSonic, CC BY-NC-ND 3.0], Repo Man (TV Version) – Lorna Doones [collection], Enter The Wolf Clan by Cyber Wolf Clan [Archive.org, CC BY-SA 3.0], Pollinate by Kirk Pearson [FreeMusicArchive, CC BY-NC-SA 3.0], The Bluffcosm 5-Minute Vacation From Sanity #2 [Onsug, CC BY-NC-ND 3.0], Hunter Killer by Smersh [FreeMusicArchive, CC BY-NC-ND 3.0], 1977 Commercials: Mego, Larry Kane, Moving Pictures, Star Wars [YouTube], Chez Bob’s Back at School by Another Flask of Weird [Archive.org, CC BY-ND 3.0], Single Rotations Of Love (‘The Singles’ version) by In Isolation [Jamendo, CC BY-SA 3.0], Every Day by Guitari [collection], Fraternity Vacation (1985) [YouTube]. 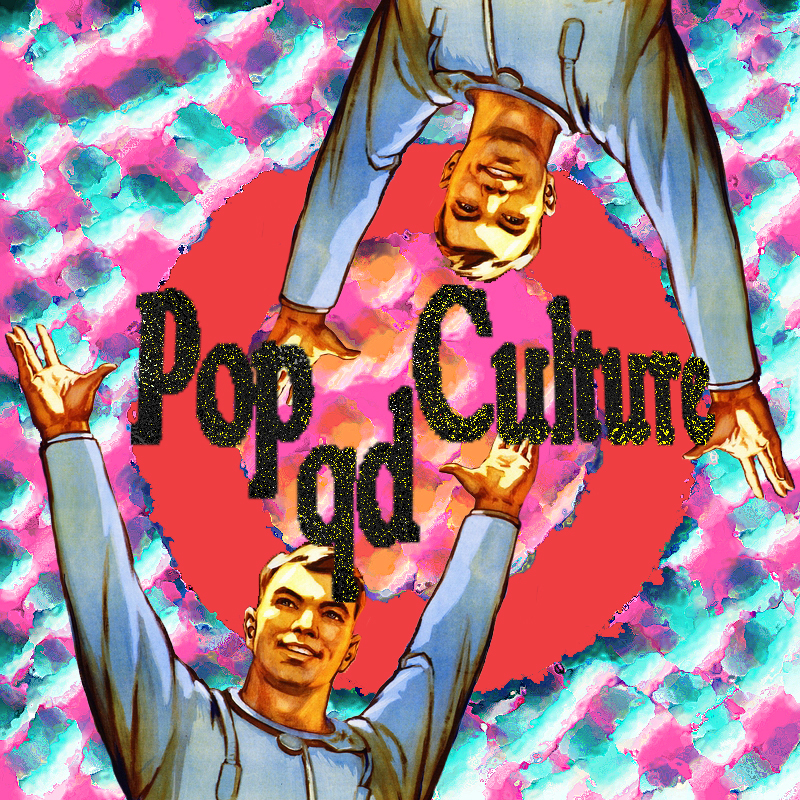 Released August 2013 on The Overnightscape Underground (onsug.com), an Internet talk radio channel focusing on a freeform monologue style, with diverse and fascinating hosts. 2:06:44 – Frank on the streets of NYC, plus the Other Side. 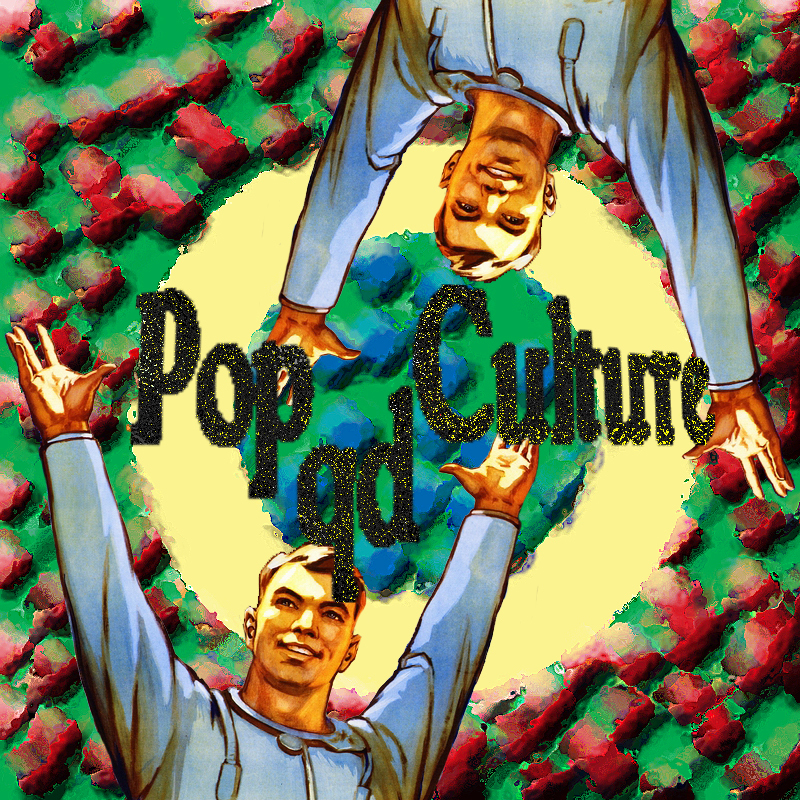 Topics include the mystery staircase, the area code of this episode, Amazon Lockers, deforestation on the corner, snack review (“Ruffles Crispy Fries”), ultra obscure computer Popeye cartoon, Galaxy Express 999, Hoffritz, the VMAs, a message from Brian jude, thoughts on the history of the show, and much more… plus the Other Side 58 (at 1:36:01)… WGN Channel 9 – The Pink Panther (Commercial Break, 1981) (excerpt) [FuzzyMemories.TV], Coca Cola Pavilion (Al Fisher) [collection], Suddenly by Rodd Keith [FreeMusicArchive, CC BY-NC-ND 3.0], Pineapple [Onsug, CC BY-NC-ND 3.0], Dragon’s Lair (excerpt) [YouTube], Calico Maid (Hot Lips) by Schroeder’s Playboys [Archive.org], NY TV MISC. PROMOS AND NEWS 1979 [YouTube], Afterlife by Parus [Ektoplazm, CC BY-NC-ND 3.0], Hard Bodies 2 – Movie Trailer (1986) [YouTube], The Easy Winners (Scott Joplin, 1901) by Steel Drum Ragtime [Onsug, public domain], Casey Jr. Circus Train [collection], Hodgepodge Lodge (excerpt) [YouTube], BAIN de SOLEIL commercial [YouTube], sarouch nous on poze by SAROUCH [Jamendo, CC BY-SA 3.0], Rob Liefeld On Dennis Miller [YouTube]. 35:54 – Vic and Sade on a Tuesday? Laurel and Hardy’s First Feature!! 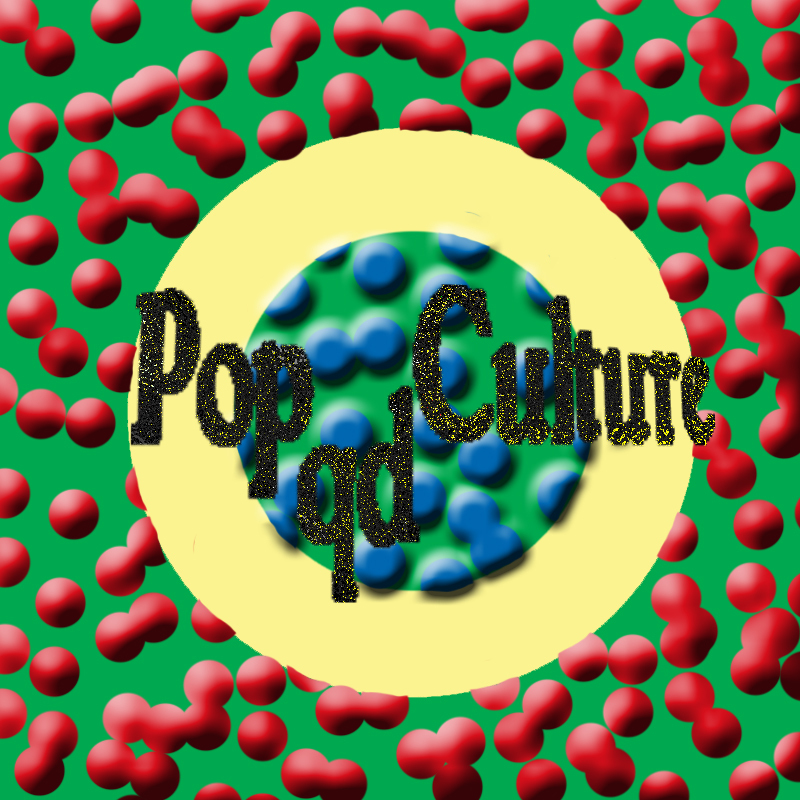 PQ Ribber launches into a new week of rampling through a two dimensional universe of Entertainium!! Released August 2013 on The Overnightscape Underground (onsug.com), an Internet talk radio channel based on a freeform monologue style, presenting diverse and fascinating hosts who craft unusual and thought-provoking transmissions for now, and all future times! 41:48 – Hugh Beaumont!! Rin Tin Tin!! Bob and Ray!! Hope and Crosby!! Conspiracy of the Insignificant gets Shocking Baby Secretized!! The Cowsills!! Mary Roberts Rinehart and Glacier Park!! PQ Ribber digresses madly!! 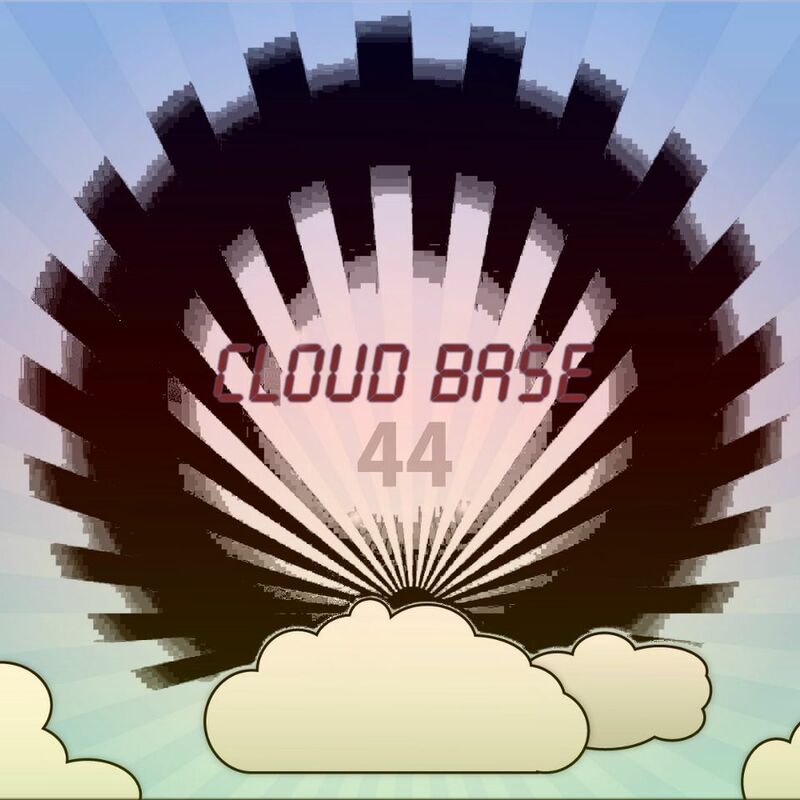 1:13:55 – Eddie from Ireland is back with another episode of “Cloud Base 44”! 45:16 – Fifty years ago, with Jean Shepherd…. and Princess Rescue– a new homebrew Super Mario Bros. clone for the Atari 2600. 23:21 – Antarctic exploration as the second volume of the Worst Journey in the World has arrived on Librivox and archive.org and PQ Ribber celebrates with part of Kevin Green’s fine reading!! 2:21:18 – Frank on the streets of NYC, plus the Other Side. 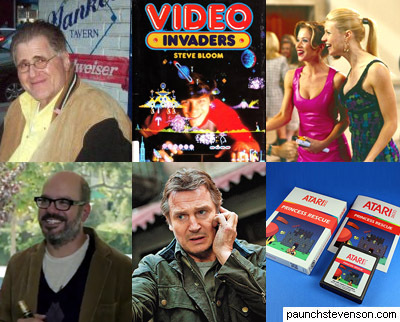 Topics include the weird espresso incident, this world as computer simulation, smoking a cigar, rare books, 57th Street, fancy shops, Carnegie Hall, Terminator 2 pinball, trying to remember a chain of mall knife stores, Opie and Anthony, MTV, reflection on the history and future of the show, Times Square, bitterness, and a much more. Other Side 57 (at 1:40:01)… The Smoking Sound by Juanitos [Jamendo, CC BY-SA 3.0], 1995 by Paper Tiger [Jamendo, CC BY-NC-SA 3.0], Return from Witch Mountain (trailer) [YouTube], Ames Family Recordings – “Lee Ann Ames” [Archive.org, public domain], So Fine by Daas Pierce [Jamendo, CC BY-NC-SA 3.0], The Terrornauts (1967) Trailer [YouTube], WLS Channel 7 – Fridays (Promo, 1980) [Fuzzymemories.tv], An early interview with Mark Hamill aka Luke Skywalker (excerpt) [YouTube], Catch It by hit the center [Jamendo, CC BY-SA 3.0], Shalimar by Jennifer Avalon [Jamendo, CC BY-NC-SA 3.0], Astrocade – “The Professional Arcade” (Commercial, 1982) [FuzzyMemories.TV], Nanakorobi Yaoki by Kumaneko [Jamendo, CC BY-SA 3.0], mondo mod 8 (excerpt) [YouTube], The Dominion commercial [collection], The Games of Starcade – Dragons Lair [YouTube], Mama Steve’s Rumba Toast by Another Flask of Weird [Archive.org, CC BY-ND 3.0]. You are currently browsing the archives for the 'Aug13' category.